This was a quiet week for entries and you would think that would make it easy to pick a winner.....well you would be wrong. All our entries were absolutely gorgeous, however, we do have to pick a winner and this week it is Diane. Beautiful isn't it. Please visit Diane and let her know how much your love her card. 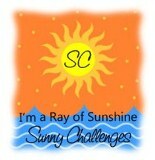 Diane we would love for you to add our Ray of Sunshine logo to your blog. Please check in tomorrow to see our new challenge and what inspiration we have for you. 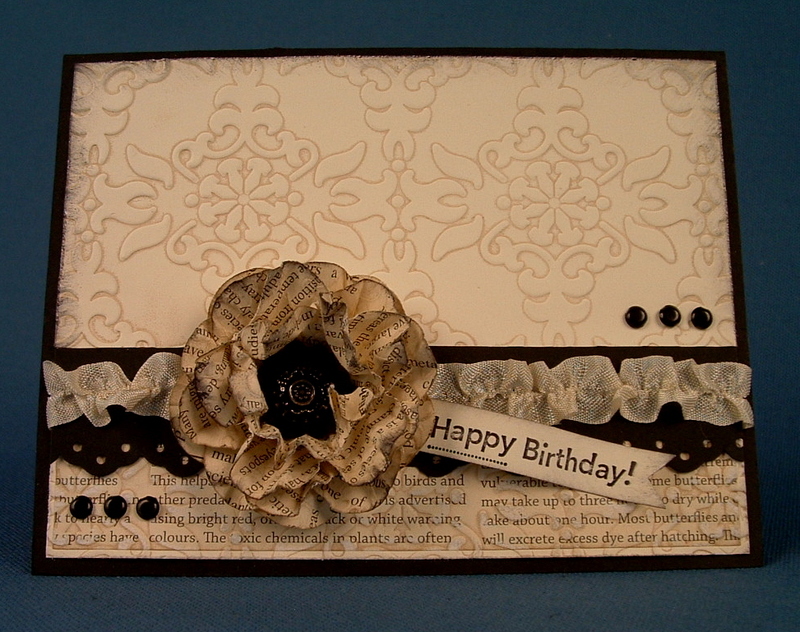 We are always excited to see the beautiful creations which are added to Mr. Linky.